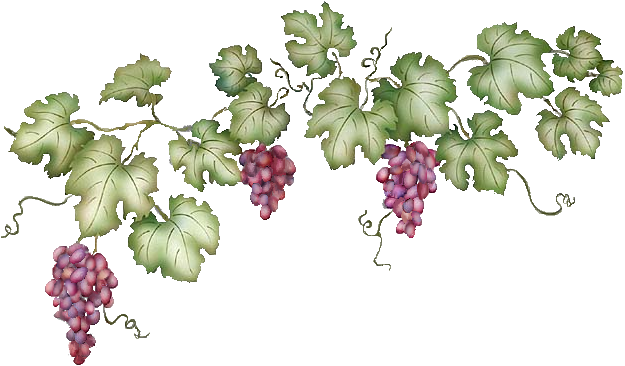 Our Mission – The True Vine Ministry Inc. The True Vine Ministry is a missionary and outreach group. We are called by Christ to share our resources, time and life with the poor and the impoverished in our world today as we seek to live in light of His example. We are not placing our security in material possessions, but on God who has blessed us with whatever we have. We exist to help others have a view of their possessions and resources as tools for serving Christ and growing His Kingdom. To reach out to the poorest in our society with the love of Christ, locally, nationally and internationally. To Nurture the body of Christ, Serve humanity & Evangelize the world for Christ’s Kingdom. The focus groups for this ministry are the poor children and elderly living in rural areas in the United States and other countries of the world. Basic health screening and education for people in rural areas to lead a healthy life style. Provision of basic drinkable water or water purifiers as the case may be. Educating and training local believers to lead in the village evangelization. Partnering with existing village ministries in expansion of local evangelism. Starting local assemblies for believers where none exists. Recruiting, training, and engaging Christian healthcare professionals & students from colleges to volunteer in outreaches. Organizing short term and long term missionary trips to Africa, Asia and Latin America.